JET-MATE Wood Stains & Coatings are a line of products specifically designed for application as colorant in stains and coating treatments of wood and timber. The line offers a versatile range of colors and may be tuned from opaque finish to transparent coverage of the wood grain. Shown below are a few examples of the products offered in this line including transparent, opaque and JET-MATE Special Effect Finishes. 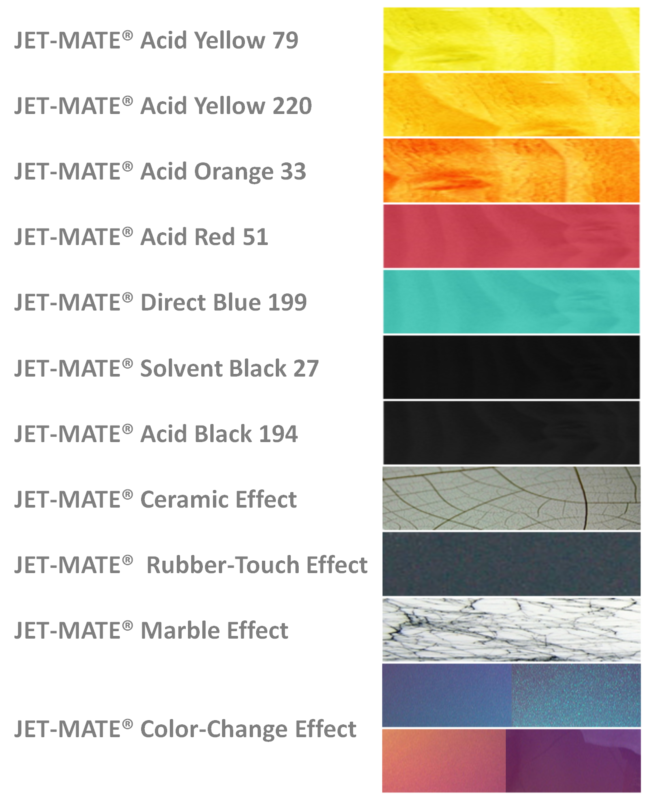 JET-MATE offers a large selection of colors as well as custom tint development and color fine-tuning.